The rise of digital only brands and e-commerce websites such as etsy and Shopify has paved the way for experiential retail. 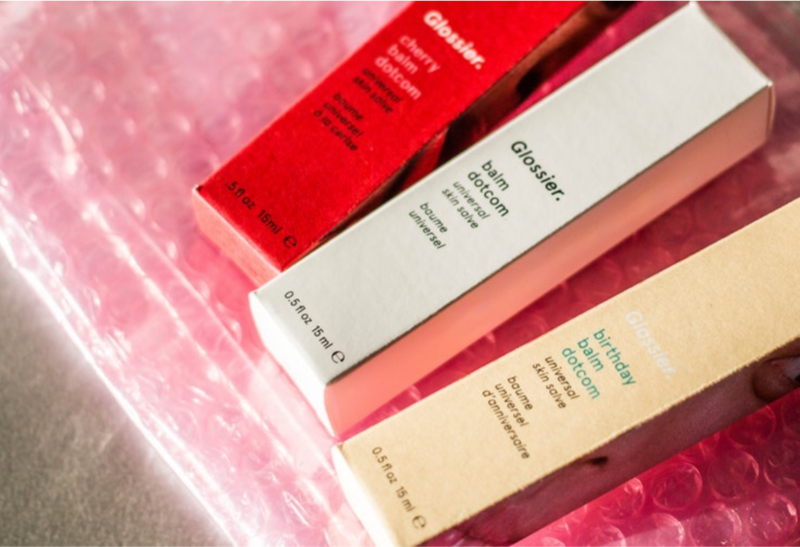 In 2016, PopUp Republic reported that “the pop-up industry has grown to approximately $10 billion in sales” and with brands such as Glossier and Kylie Cosmetics running pop-up stores, the numbers have only increased. By offering a select amount of products for a short amount of time, you can satisfy customer needs and analyze customer behavior and preferences faster than you would using the web. In terms of the customer journey, the key components that the pop-up experience can influence are awareness, research, buying decision, pre-purchase purchase and post-purchase - essentially the full customer journey. Pop-up stores harness the power of experiential marketing and create a retail environment that is unique to the brand. It allows consumers to experience and test the products in real life and potentially reduce the amount of returns as compared to online orders. Social media, if used strategically and tied in with the brand during a pop-up, can also significantly raise the awareness about the brand. If you think that awareness campaigns are for small brands only, think again. Marc Jacobs famously created a pop-up experience to promote its Daisy fragrance line, where they accepted "social currency" in exchange for its products. That included tweeting or posting on Instagram with the hashtag #MJDaisyChain. The ability to try out products and knowing that the store will not be there forever, may lead customers to make more well informed and quicker purchase decisions. To test this out, give out discount codes at the event and measure the number of people who redeem them. Once the buying decision has been made, the next thing that is extremely important is having positive interactions with the brand. This will increase the chances of repurchase as well. Focus on providing a great customer experience and you will be able to build brand loyalty a lot faster than digital only brands. Brands who show a real interest in customer feedback, and interact with customers in a genuine way, tend to outperform those who do not. Social media mentions, use of discount codes, the number of attendees and successful customer acquisitions are all good indicators of the success of your pop-up. The retail experience may be temporary, but the long-term value it brings means its role in the customer experience can be permanent. Every digital brand should consider investing in pop-up moments, their existence is an invaluable way to deliver future retail experiences.